Three books will be given away. Three ways to participate. One catch: You have to demonstrate actual effort 🙂 Rules are given in the linked post. 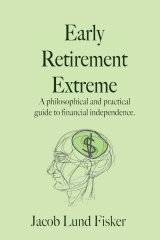 Also read How I pulled in my early retirement by 20 years. No user responded in " ERE book giveaway on Brave New Life "